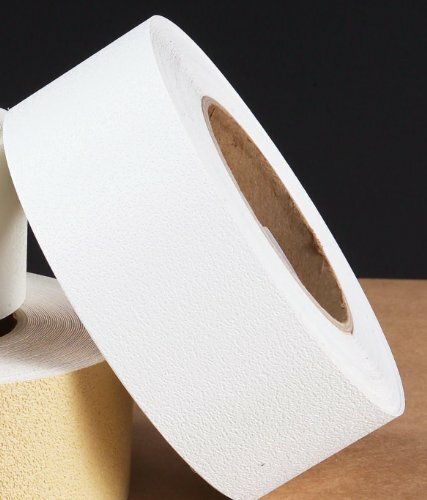 Safe Way Traction fine grade vinyl non slip tape has been engineered for foot-friendly, no-slip protection in showers, bathtubs and bathing areas. Bath tub and shower safety. It is perfect for exercise and gym equipment. Wet, slippery areas greatly increase the risk of injuries due to slips and falls.